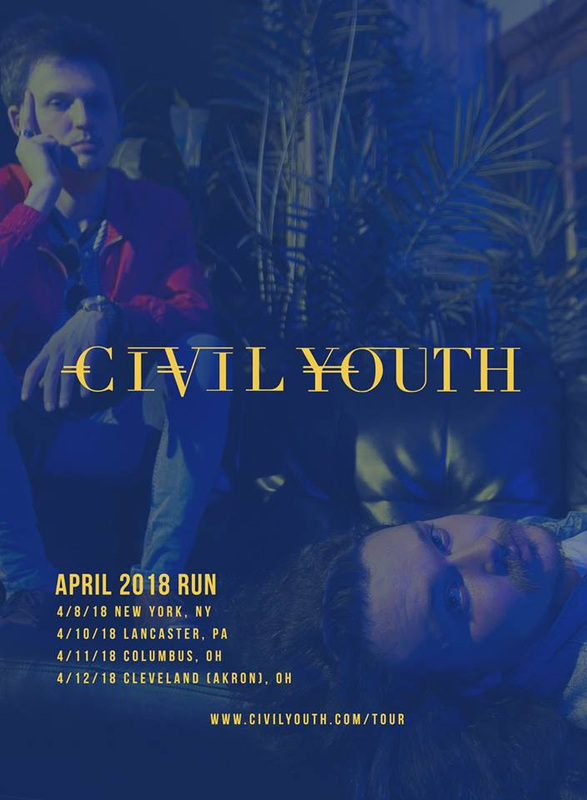 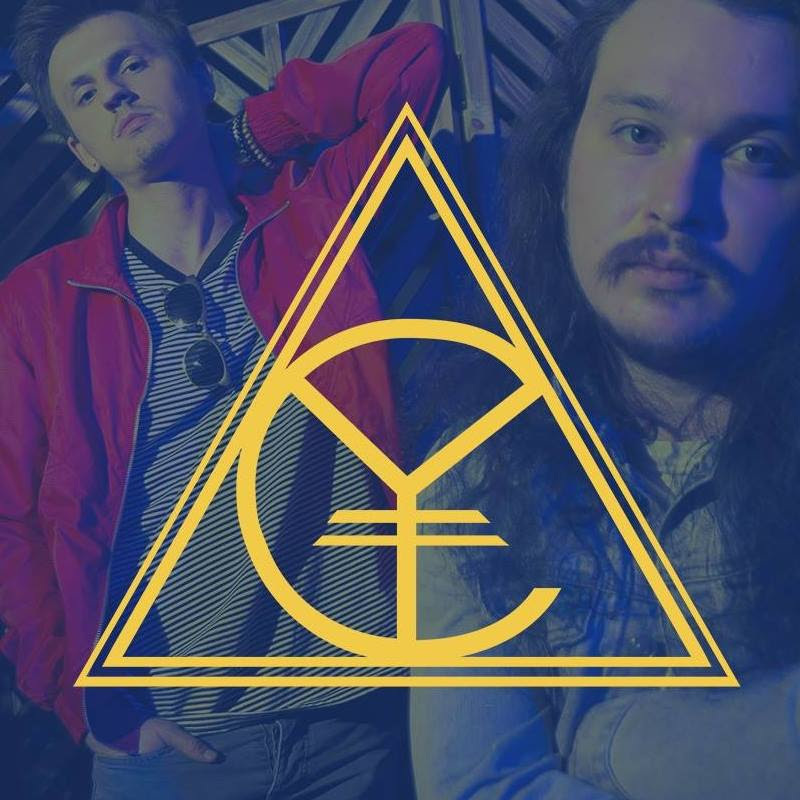 Philadelphia's rising indie alternative/rock band Civil Youth are thrilled to announce that they'll hit the road this April for a string of dates in New York, Pennsylvania, and Ohio. The announcement comes days after their Warped Tour addition at the 7/13 Camden, NJ date where they will perform on the Full Sail Stage. 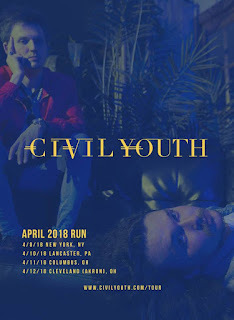 Dates and information can be found embedded in the poster below!